For general inquiries you may e-mail us at clinic@thenaturalpathtohealing.com or fill out the form to right. If you are an established patient we ask that you utilize our online patient portal available through our EHR in order to communicate with your providers, receive lab results, and more. Please make sure that we have your email on file to get registered for an account! 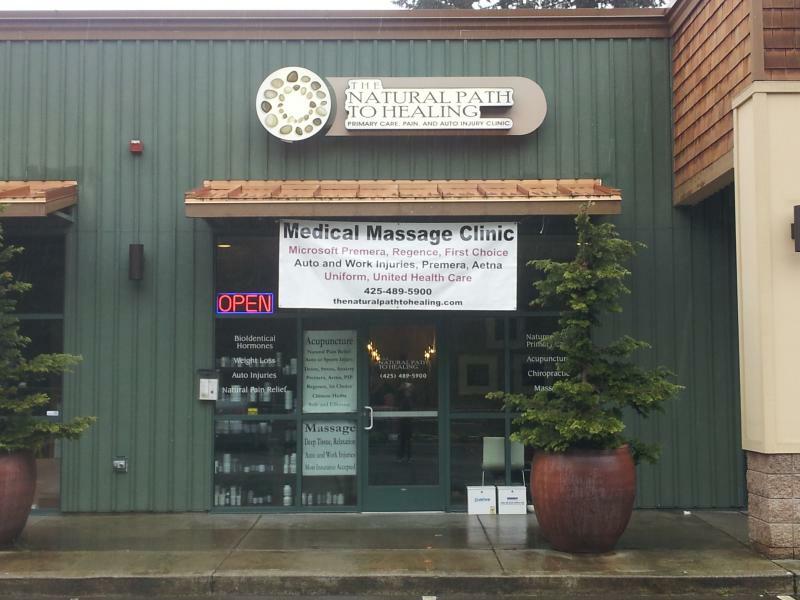 We are located at 15610 NE Woodinville Duvall Rd, suite 108 Woodinville, WA 98072 in the new Hilltop Center.